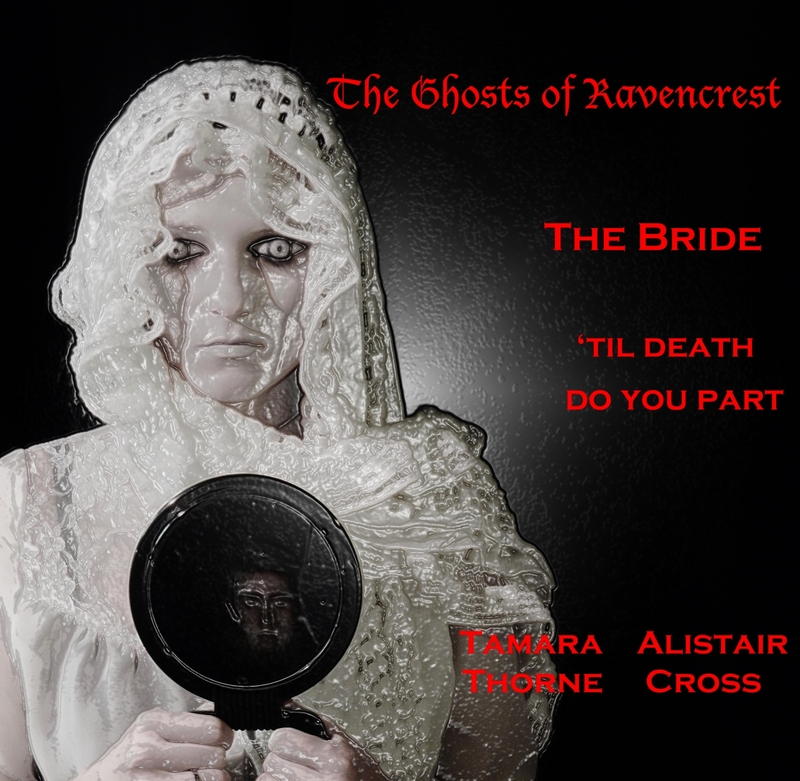 Have you met the bride of Ravencrest? The Ghosts of Ravencrest is a saga that covers many centuries of stories that all lead to contemporary times. We will be featuring portraits of various Manning family ancestors occasionally and the Bride is the first. If you haven’t gotten your copy of The Ghosts of Ravencrest yet, it is available on Kindle now and will be in other formats soon. Go to A Reader’s Review Blog to read the reviews that Tina Williams gave the first two installments, The New Governess, and Awakening. Darker Shadows is an omnibus edition of The Ghosts of Ravencrest which includes those first two installments as well as the third, which is a brand new release.